For Healthcare Website Design & Development, hire experts at ChicMic. 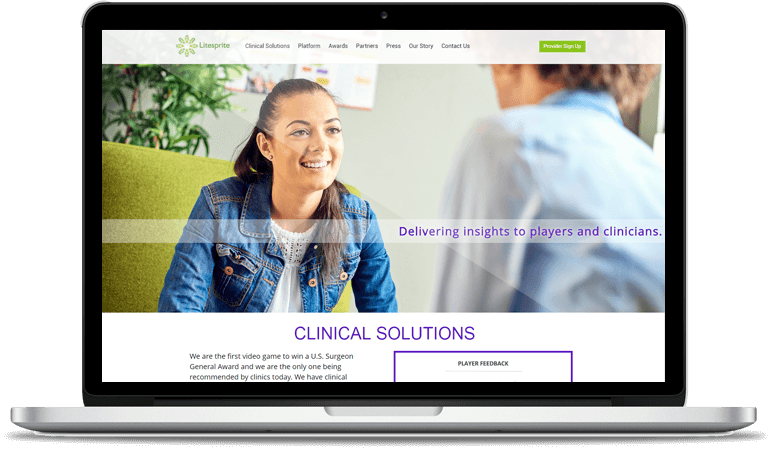 We capture interest with engaging healthcare website designs. 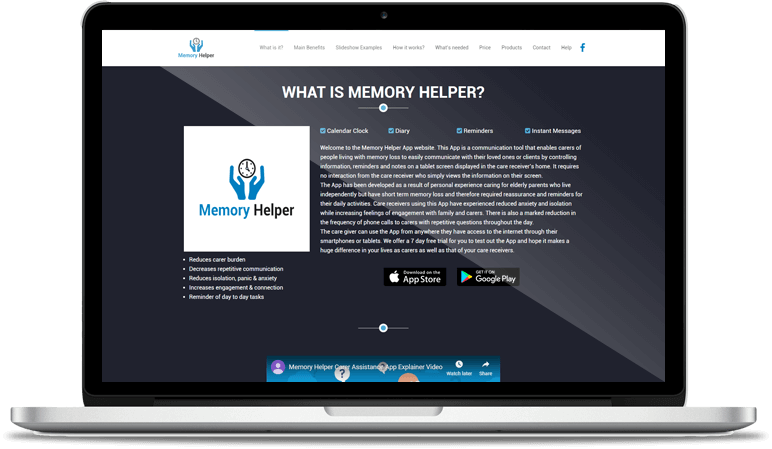 Komplete Care & Memory Helper are best designed using PHP, WooCommerce Plugin, CSS3, HTML5 & other frameworks. Our web developers guarantee end-to-end Healthcare IT Solutions, user-friendly websites with different browsers & platform compatibility. 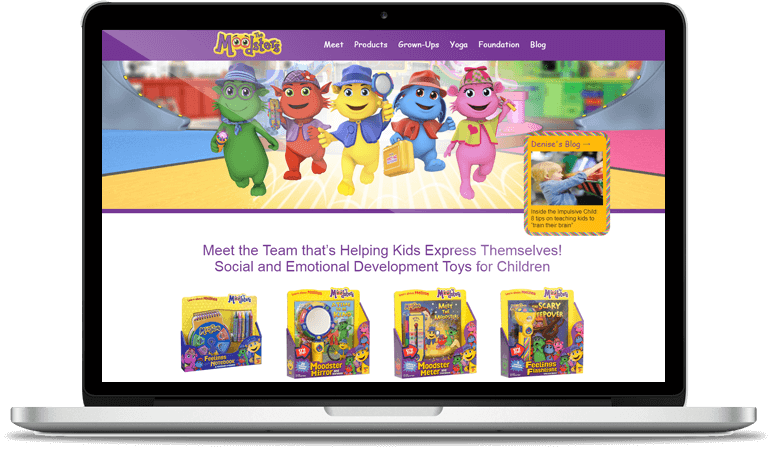 We revolutionized the learning environment with technology-rich websites like Moodsters. ChicMic delivers educational website development services with a difference. Our educational portals feature Admin panel, Student/ Class Management, Payment Gateway, E-learning facilities & more. 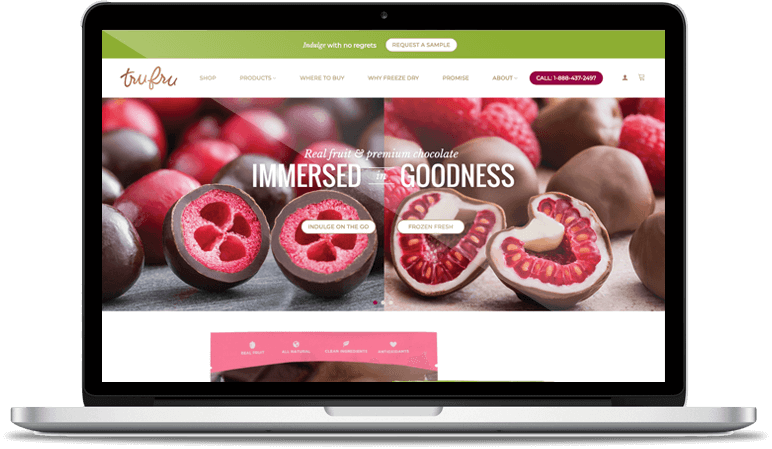 A team of web designers & developers use CSS3, HTML5, Bootstrap, jQuery & WooCommerce Plugin to build engaging & responsive education websites. Hire PHP Web Developers for your business website. Swift Pay, Litesprite, Atenea, QMerit, Charge Savvy, Club Savvy, TextSpeak Notify are our highly-built professional business websites. From Laravel to Zend, Scalable CakePHP to cost-effective Yii, developers at ChicMic are experts in PHP development services. 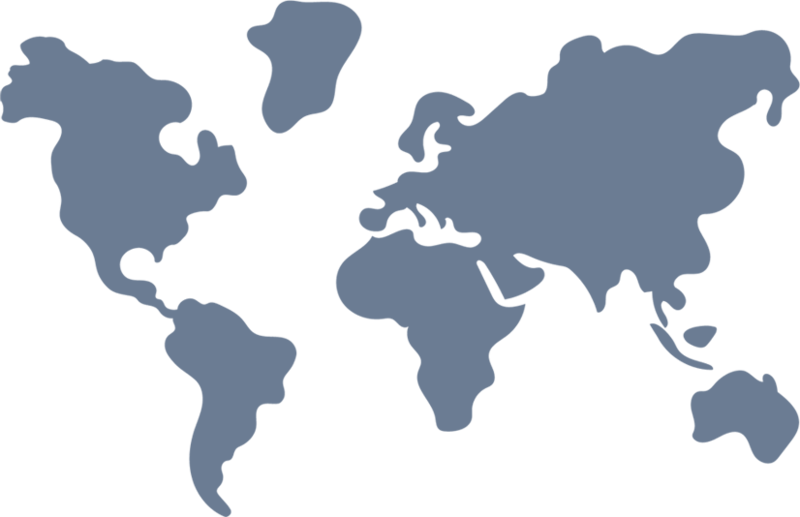 We build web portals that can be deployed in a wide area network. We cater to your Logistics website designing needs. Ten65 is developed using HTML5, CSS3, jQuery, Node.js, MongoDB & Angular.Js & other technologies. 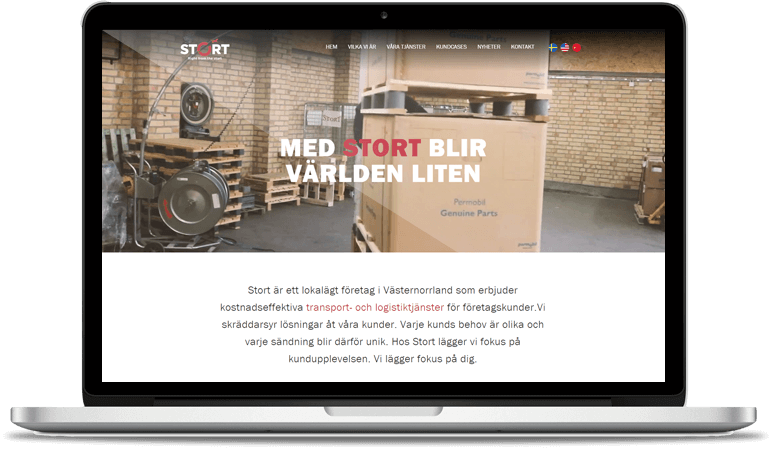 With over 6+ years of experience, we have developed many business logistic websites. ChicMic, a well-known company brings you a best-in-class website designing & development services. At ChicMic, hire real estate web developers. 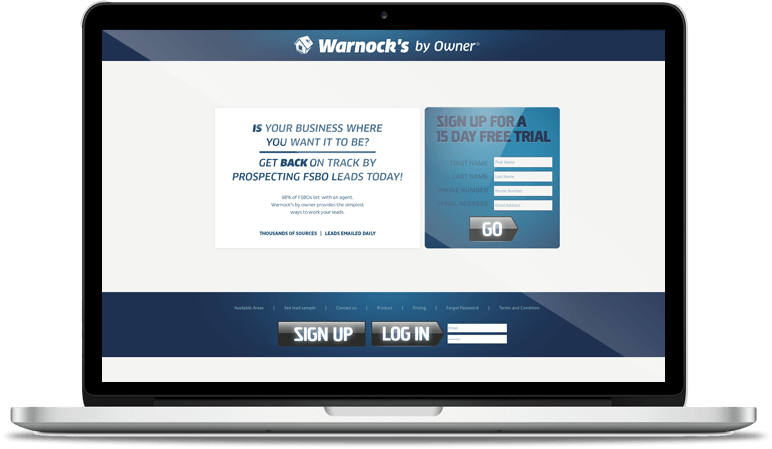 We are an expert web development team that have developed Warnok’e By Owner, The RedX and ONYX. Our featured-pack websites & real estate portals are developed using PHP, WordPress & MySQL plus feature Payment Gateway Integration, Admin Panel Control, Property Locator & Responsiveness, Advanced Filters. Let’s talk to our experts for your Entertainment Website Design & Development. We, a reputed web development company have created Showdown in PHP. Based on HTML5, CSS3, jQuery, CodeIgniter & MySQL, we delicately deliver finished & high-performance websites to our clients. ChicMic is specialized in delivering top-quality media & entertainment website development solutions of all kinds. Execute the events flawlessly with our event management solutions for the web. 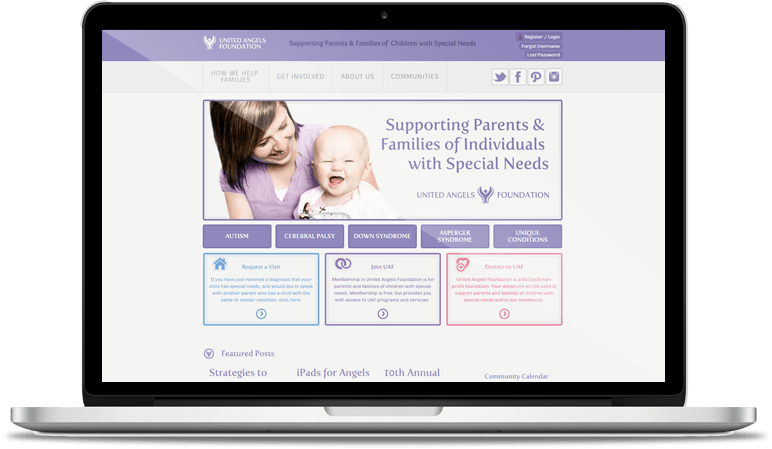 United Angels Foundation, an event web management is developed by web developers at ChicMic. Event-Based websites we designed feature mobile responsiveness & third-party technology integration. Calendar & Fully-featured Event Management Plugin is used to add, manage & categories event lists. We as an industry-leading Web Development Company, have successfully completed more than 250 projects for a global clientele. From start-ups to large enterprises, we undertake services such as WordPress Theme, WordPress Design & WooCommerce Development for all businesses. Hire dedicated Angular web developers for enterprise-grade solutions & web apps. Based on Angular 2 & 2+, we coded various admin panels for client projects. 100+ dynamic web pages have been designed & developed featuring Responsive Website Design, Seamless Integration, MVC Pattern & Multi-lingual support. At ChicMic, SQL solutions are delivered to upgrade the functionality of your software. Our projects include Charge Savvy, Club Savvy, Komplete Care, Skymid, Ducknowl, Simpalm etc. Hire NoSQL database experts at ChicMic. Our professionals have developed 100+ websites such as Toga, iSignal, Memory Helper, Charge Savvy, Club Savvy using NoSQL technologies. 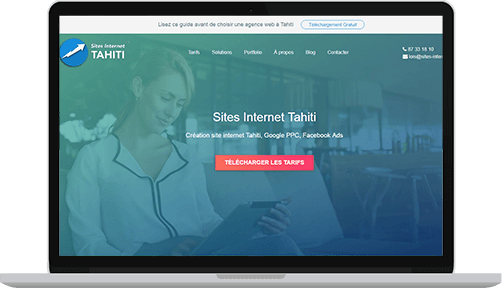 Sites Internet Tahiti is a one-stop solution for Tahiti companies that are struggling to get more visitors. This uniquely designed website provides an instant support & services such as website creation, Google advertisement & social media presence. 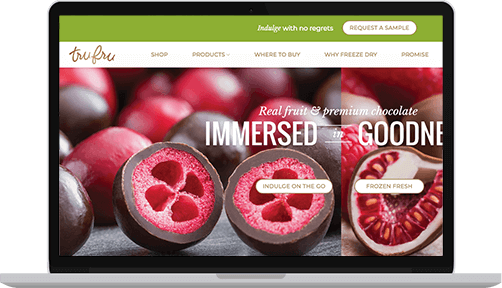 Tru Fru is a USA based online platform developed with a motive to bring real fruits & delicious dark chocolates to your doorsteps just with one click. 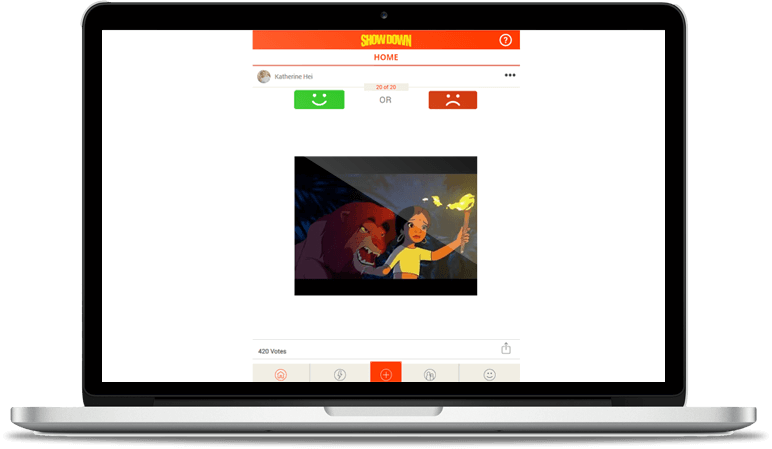 With advanced technologies, we built Tru Fru for a client.